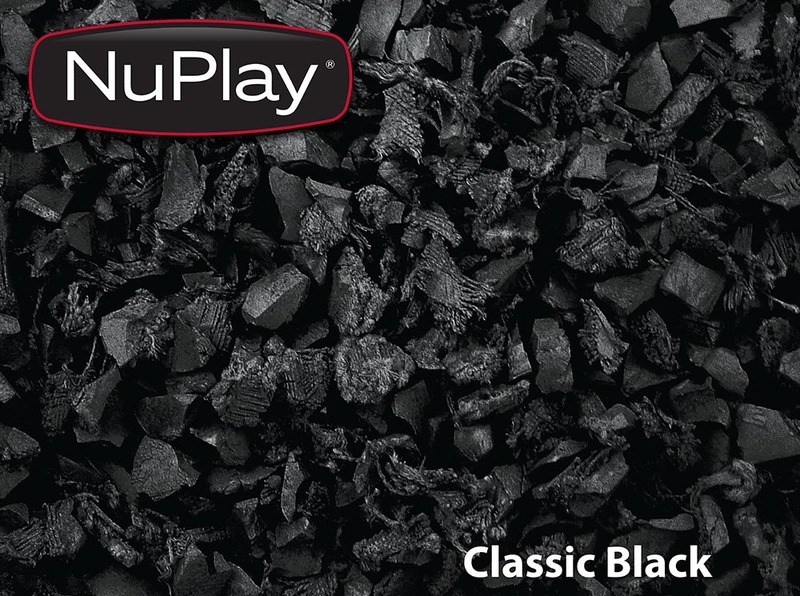 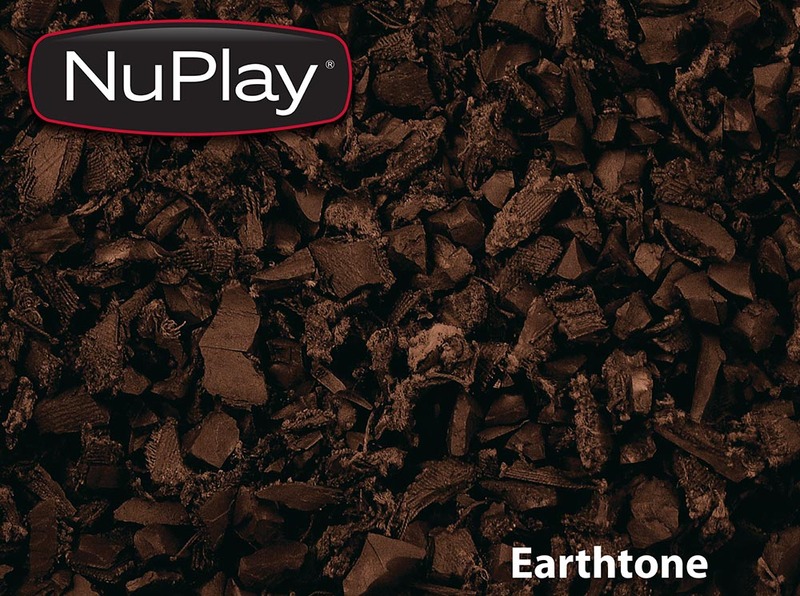 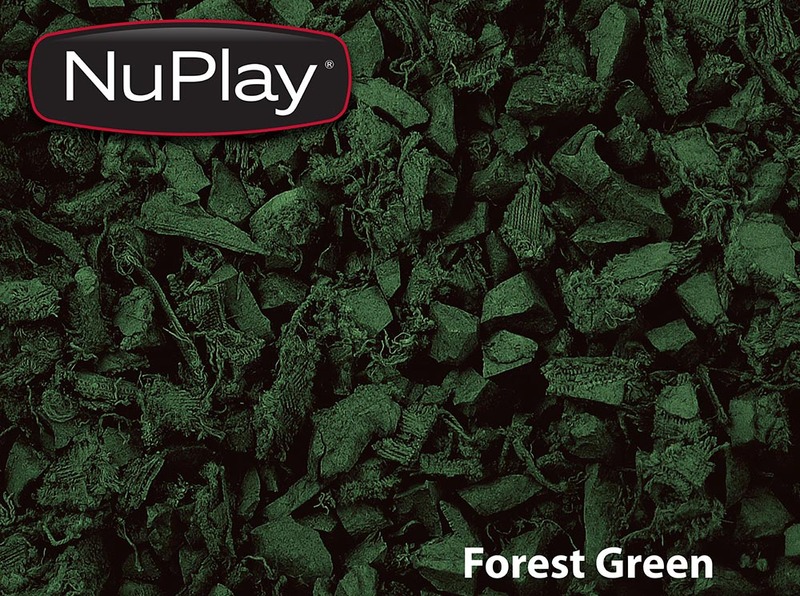 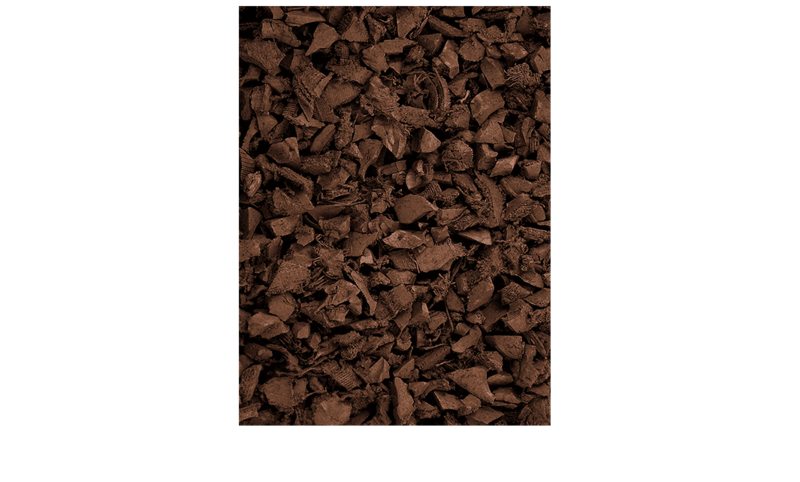 NuPlay Rubber Mulch Nuggets, made from 100% recycled rubber, is the perfect loose-fill rubber mulch groundcover for playgrounds and commercial landscaping applications. 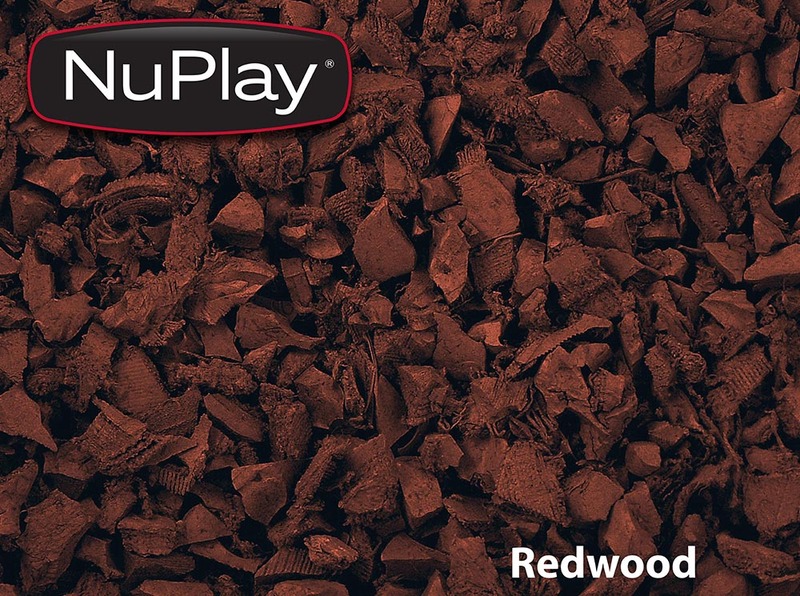 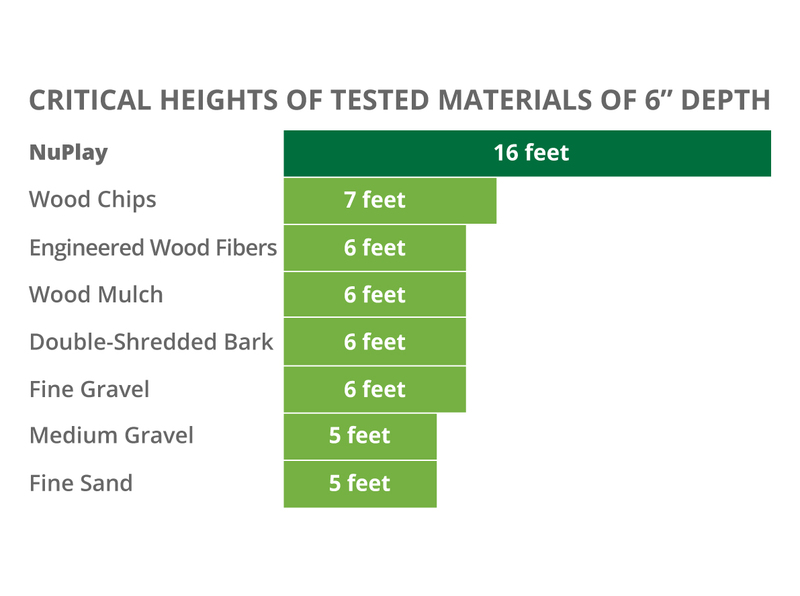 NuPlay is rated as the safest groundcover on the market with unequalled fall height ratings. 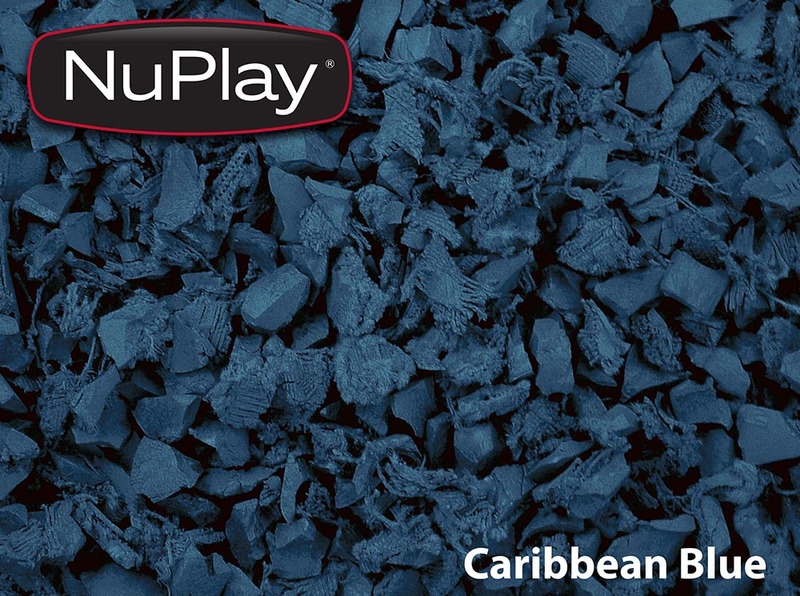 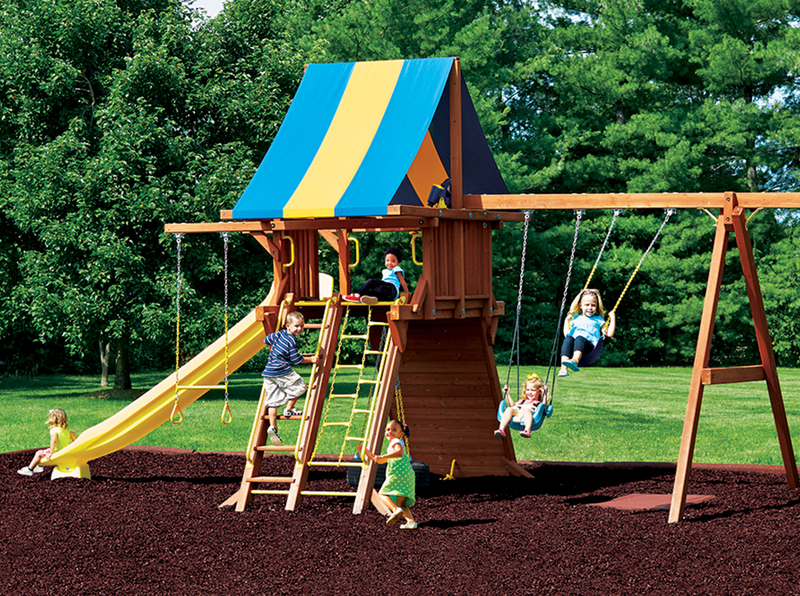 NuPlay also provides superior drainage and minimizes dust, keeping children clean while at play.